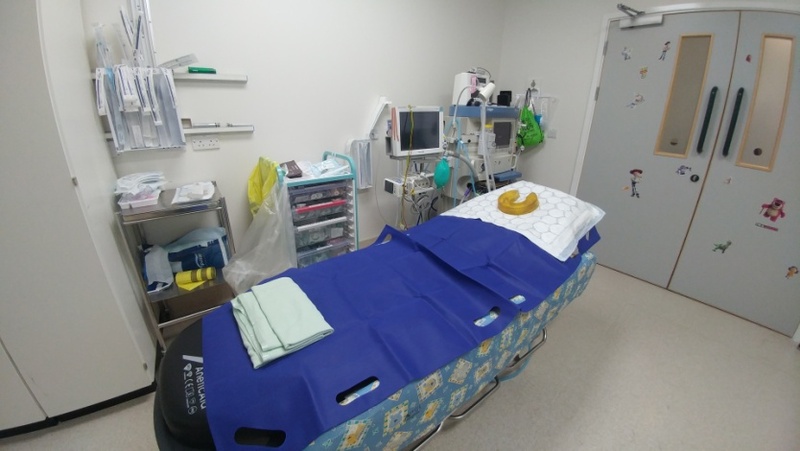 We have nine full theatres and a minor procedures unit along with a 21 bed recovery area. We provide first stage recovery for patients returning to wards as well as second stage recovery for patients being discharged directly home. The Children’s Theatres are located on the first floor of Royal Manchester Children’s Hospital, opposite Ward 76 Day Case, where most of our patients are admitted before surgery. 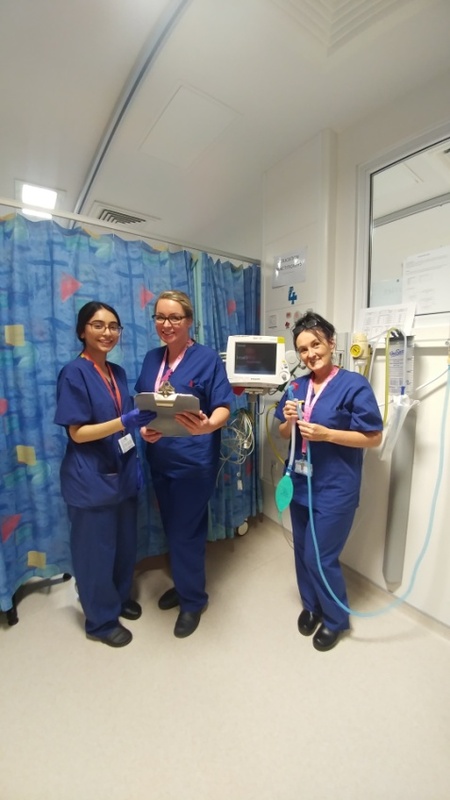 In RMCH, we do around 12,000 operations per year, along with covering other procedures at Trafford General Hospital and The Christie Hospital. Our theatres are open 24 hours a day, 365 days a year for emergency operations. Most of our elective procedures are done Monday to Friday, though we do run a service at weekends. Children arriving for elective operations will check in first to a ward before being brought to theatres. Emergency patients are admitted through the Paediatric Emergency Department (A & E). At times, our theatres can be very busy so patients may be asked to stay in our waiting area before their surgical team is ready. 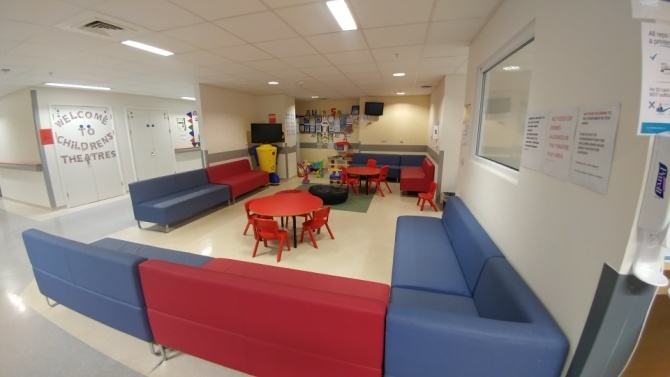 Unfortunately, we are only able to accommodate one adult with each patient in the waiting area and anaesthetic rooms but we can welcome two adults into Recovery once a child is waking up. 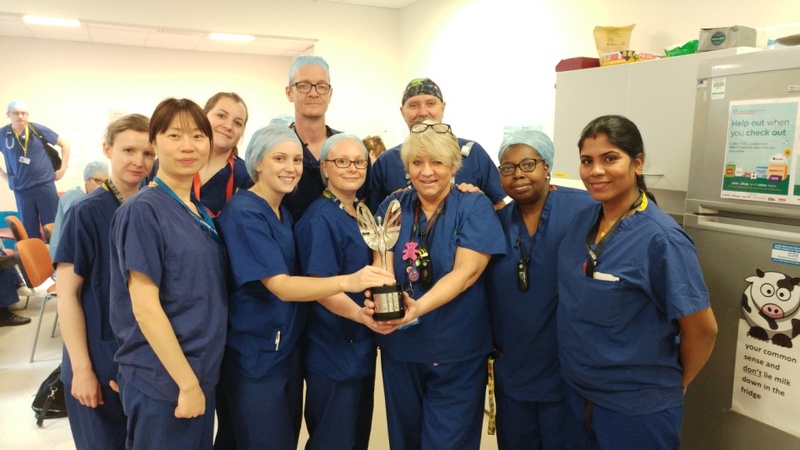 Staff from the Children’s Theatres are working closely with our colleagues at The Christie Hospital to open the first NHS Proton Beam Therapy Unit in England during 2018. We will be helping to staff the procedures in the unit once it is up-and-running. We look forward to welcoming and caring for all the children and their families that will be visiting us.